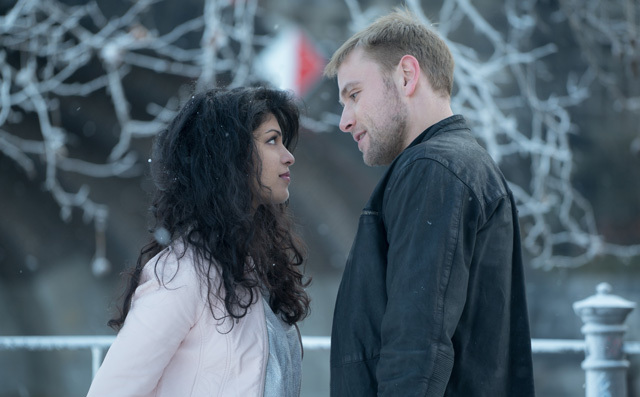 Fans can rejoice and be glad as Netflix has confirmed the launch date for the two-hour special event of the season, Sense8: A Christmas Special, launching globally Friday, December 23 at 12:01am PT. The season two story then continues with 10 new episodes launching globally on Friday, May 5 at 12:01am PT. 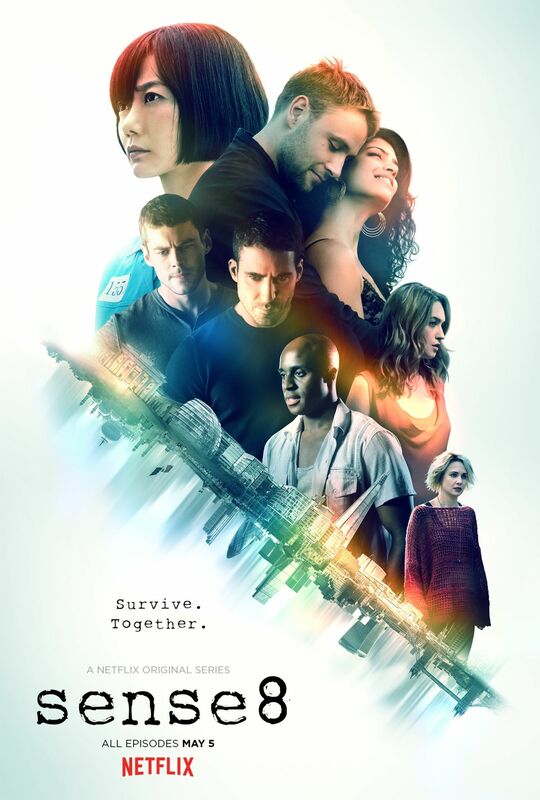 Picking up where season one left off, Sense8 Season Two has Capheus (Toby Onwumere), Kala (Tina Desai), Lito (Miguel Angel Silvestre), Nomi (Jamie Clayton), Riley (Tuppence Middleton), Sun (Donna Bae), Will (Brian J. Wright) and Wolfgang (Max Riemelt) coming together both physically and mentally, plunged into the middle of each other’s tragedies and triumphs. On the run from Whispers (Terrence Mann), and forced to question their very identity, it’s a matter of survival as the Sensates must find a way to live with, understand and protect one another against all odds.